Proudly keeping the Upstate comfortable since 1972! We serve Seneca, Westminster, Clemson, Central, Six Mile, Sunset, Anderson, Salem, & the surrounding areas. 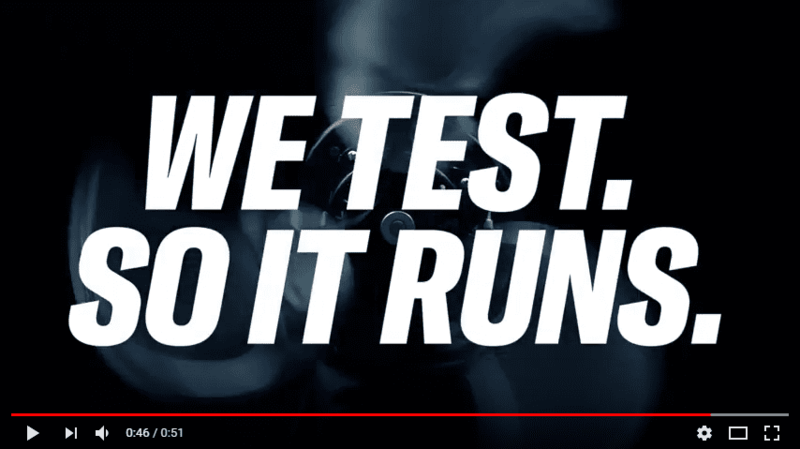 When you absolutely need the best service at the best price — FAST! Pittman Heating and Air Conditioning has been serving the Upstate of South Carolina since 1972. We are a family owned and operated business that prides our selves in providing excellent customer experiences and superior service. 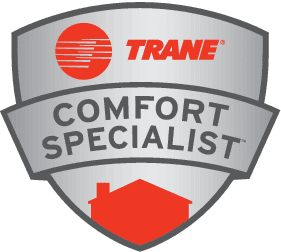 We are a Trane Comfort Specialist and provide only the best quality products to ensure that your home, no matter the season, stays comfortable all year long. We had a power surge and our unit went out. David came out immediately after we called and restored our service. The professional and timely service was much appreciated, thank you David!! Pittman service guys are so great and efficient. The person answering the phone is also so nice. Great people. We called Pittman Heating and AC late on a blistering Sunday afternoon. Our AC had failed and the house was heating up fast. The technician responded within the hour and the problem was found and repaired in about 30 minutes. The price we paid was well worth it. Will definitely use them again for any HVAC problems! Quick service at affordable price. Took only about 30 minutes to fix. Did you know we offer FREE financing?!?!? 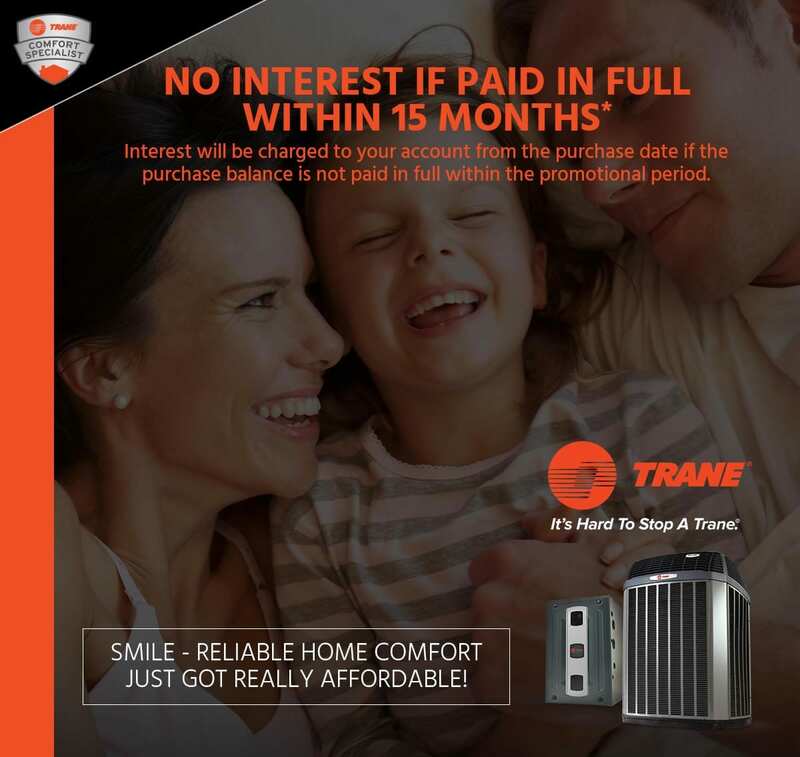 Check out our latest deal! Do you need a new HVAC system but it’s just not in your budget? Special financing is available — with zero interest for 15 months with on-time payments. Need more info? Click the link below to learn more and to start your credit application. Be the first to know about special savings! Get 10% off your first service or repair! Sign up for our newsletter and we'll reward you with a great discount on your next service or repair!